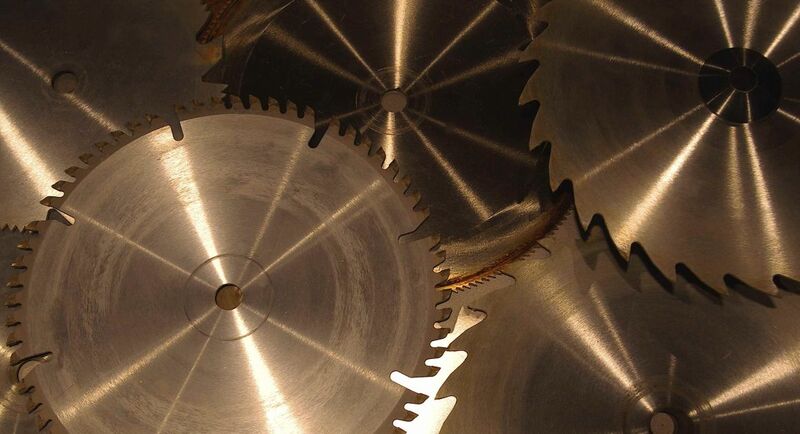 Welcome to the latest update for Australasia’s sawmilling and wood manufacturing community. 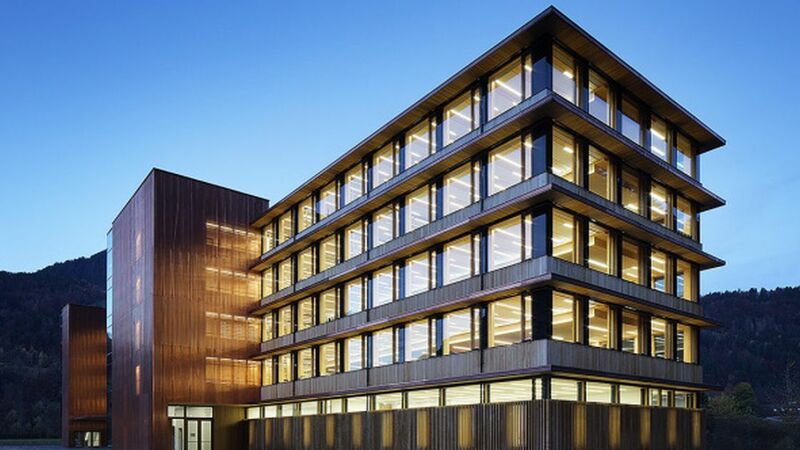 First up this month, further information on this year’s WoodTECH series in September have been released. 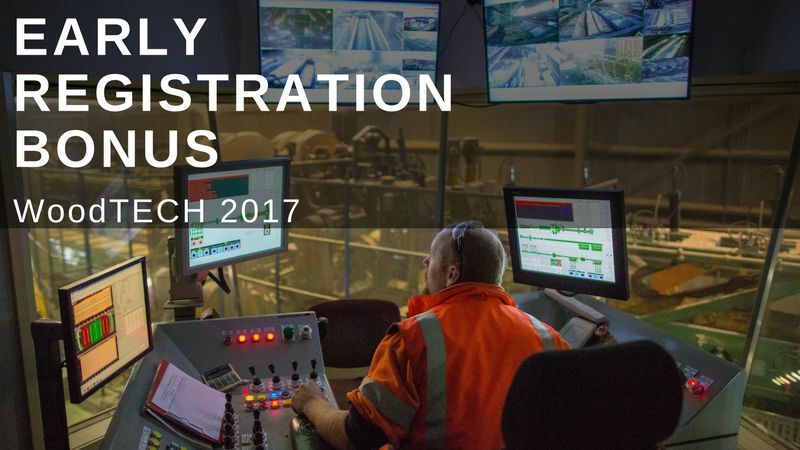 We’ve been busy working alongside many of you over the last couple of months. Thanks for your input. 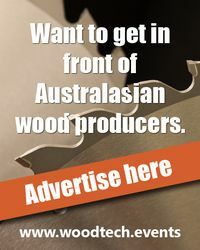 Registrations are flowing in from wood producers in both countries for what’s going to be another bumper turnout. 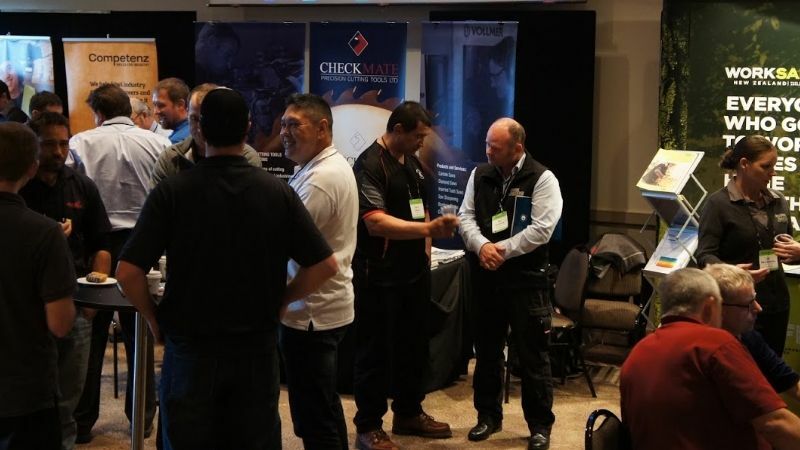 As you know, last year, we had a record turnout with over 400 sawmill managers, production and operational staff along with key tech providers attending. The focus this year, after an absence of around eight years, is on dry-mill or wood manufacturing operations. It’s been a long time in coming – as evidenced by the line-up of global tech providers who will be travelling into this region to be involved in the September series. 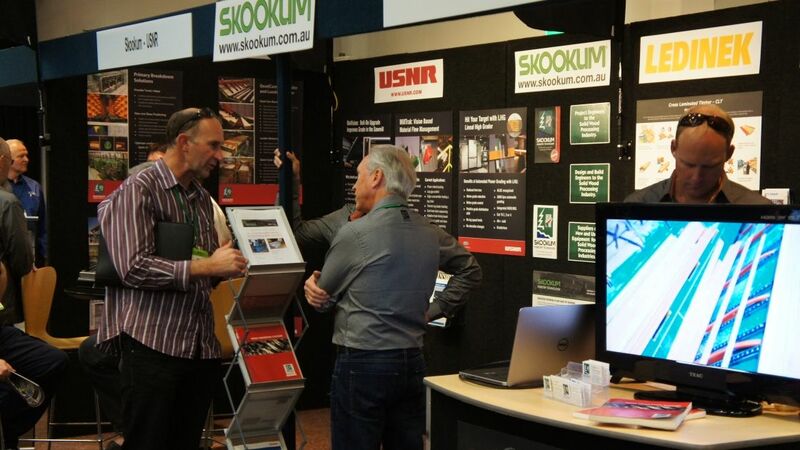 Outside of the Australasian expertise being brought together, presenting companies at WoodTECH 2018 include; SuitX, USA, LMI Technologies, Sweden, RemaSawco, Sweden, WoodEye, Sweden, MiCROTEC, Italy, Airstar, USA, PMP Solutions, Canada, Invictum, Slovakia, USNR, USA, Weinig Grecon, Germany, Conception, Canada and TS Manufacturing Canada. 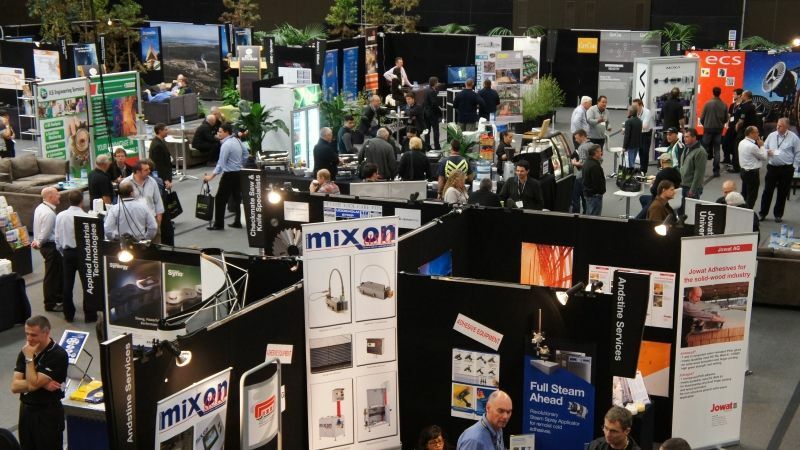 Exhibitions showcasing new innovations likewise are expected to be a major attraction with both venues likely again to be full. 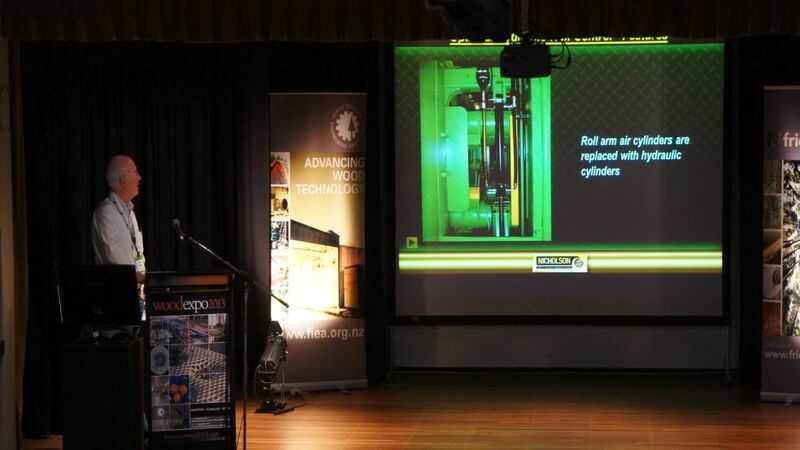 Details on the programmes can be found on the event website, www.woodtech.events. 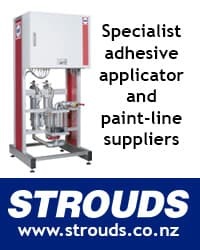 Aside from WoodTECH 2018 details we cover a raft of technologies in this latest issue to get you thinking outside the square. 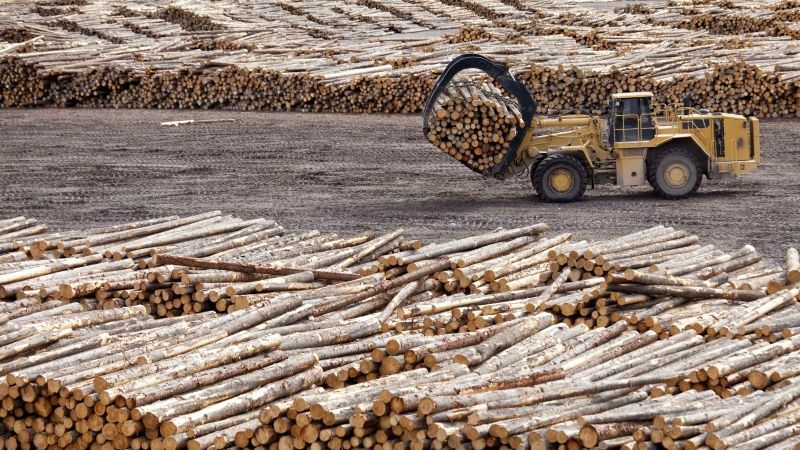 Robotics and automation in the manufacturing environment are covered, new lightweight wearable robotic devices taken from the military and now being used where physical labour is being employed (read here lumber handling in the mill) and autonomous drones that can fly and land autonomously by themselves without human intervention (think here of on-site security, checking and reporting on log stocks at the mill). 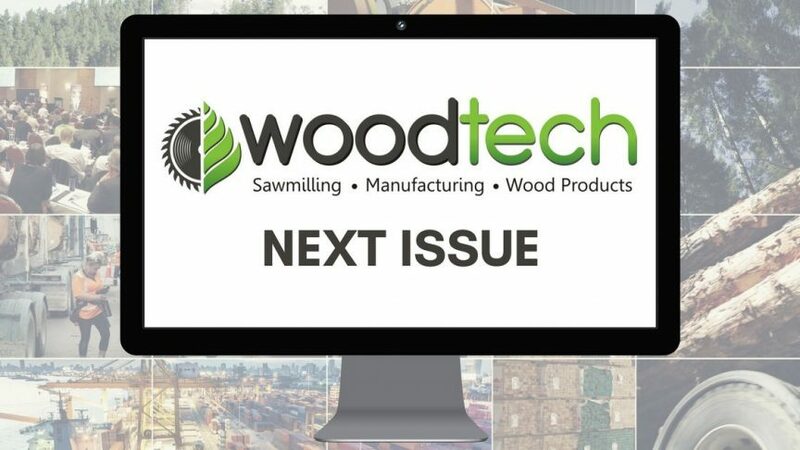 We’ve also included a number of stories from key sawmilling and wood manufacturing equipment suppliers like JoeScan and Conception in this issue. Enjoy this month’s read and if you’d like to contribute, please make contact. Enjoy this month’s read and if you’d like to contribute, please make contact. If you haven’t already, subscribe to this email newsletter.